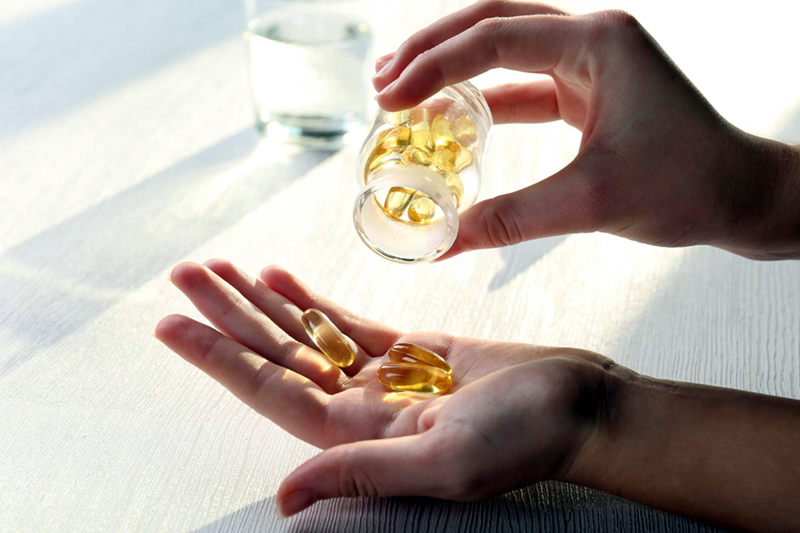 What Is The Right Time to Take Your Vitamins? B vitamins are a special family of water-soluble vitamins that are energy-boosting and stress-busting. Some of the most popular B vitamins are B-2, B-6, and B-12. It’s been clinically proven that B vitamins can reduce the amount of stress you feel and improve your mood. U.S. Daily News: What Is The Right Time to Take Your Vitamins?